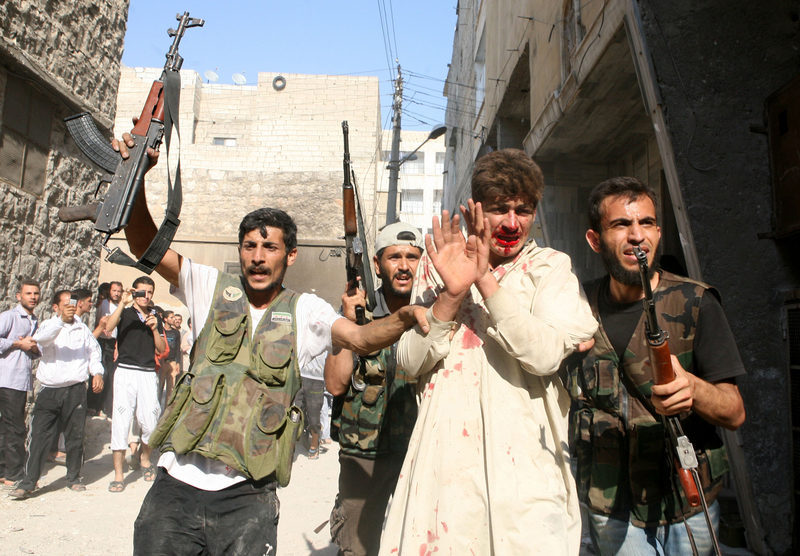 As the increasing flow of new "rebels" increases, so too does the ambiguity of the combat. 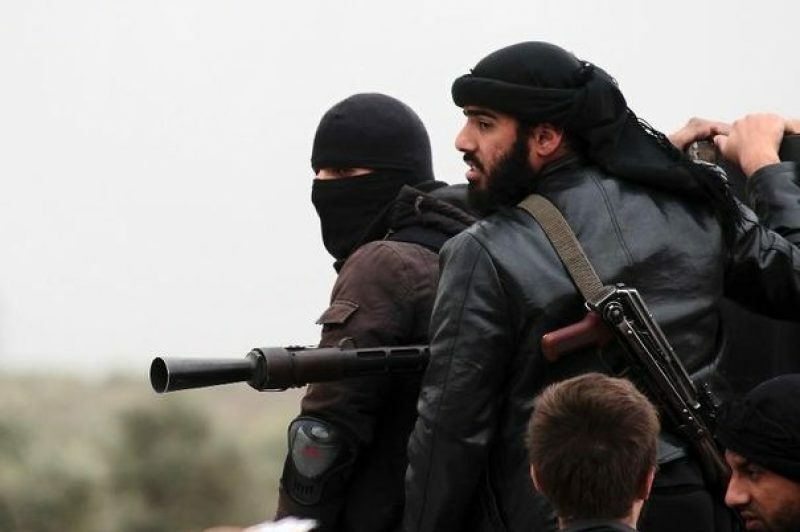 Are members of the Free Syrian Army (see main picture) freedom fighters or extremist terrorists? Some of them, such as Djamel, come from Marseilles without really knowing where they’re going, except that it is to fight the “infidel” regime of Bachar el-Assad. Others, such as the Franco-Syrian Abdel Rahman Ayachi, are more organised and have rediscovered the land of their ancestors with the view of “re-islamicising” it while they await the transition of power. In total, “several dozen” French citizens have left France to make Holy War in Syria, according to the Minister of the Interior Manuel Valls. According to information obtained by the French daily Le Figaro, this figure is somewhere between 50 and 80 of those who have left Douce France in the last year since the conflict became a military struggle between the regular Syrian army and the rebels. Their number is significantly more than the “handful” of other French citizens who have gone to fight a Holy War against their own army in Mali. In no other conflict to date, have so many French Jihadists been drawn to its fire in so short a space of time. “In Afghanistan and Bosnia, there weren’t so many,” recalls the anti-terrorist judge Marc Trévidic. And the phenomenon is not unique to France. Hundreds of young Europeans (amongst them Irish men such as Navan schoolboy Shamseddin Gaidan) are fighting in Syria at the sides of radical Muslims, warned Michèle Coninsx of the European Agency Eurojust. In contrast with previous Jihads conflicts, this Holy War has some particular characteristics. For a start, getting there is a lot less difficult than entering Iraq, Yemen or Afghanistan. You don’t need a visa to land in Turkey. From Istanbul, it’s an easy road that brings you to a camp near the Syrian border, where contacts can be made with the interior, “and nobody stops them from crossing the border,” adds Marc Trévidic, who talks about an “authorised Jihad” against a “Butcher-in-Chief” (El-Assad), according to the oft-quoted expression of Laurent Fabius, the head of French diplomacy. During two years of repression, the Syrian army and its militia have effectively multiplied the rate of massacre against their enemies. Is it that difficult in these circumstances to ask the Turkish authorities, in whose expressed interest it is to be concerned of the aftermath of the fall of Assad, to put a halt to the Jihadists? Previous Previous post: Who Will Eat the Horse Lasagne?